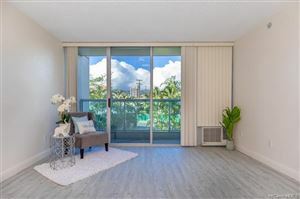 Located in Honolulu’s most distinguished urban neighborhood As one of Honolulu’s most beloved and conveniently located beaches, Ala Moana Beach Park provides an idyllic coastal retreat for residents of Ward Village. Here, a reef-protected clear blue lagoon meets soft, white sand and grassy, palm-filled greenbelts where visitors can run, swim, surf, barbecue, and relax from morning until evening. 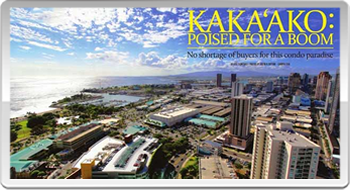 Based on information from the Multiple Listing Service of Hicentral MLS, Ltd. Listings last updated on Apr 19, 2019 8:50:am. Information is deemed reliable but not guaranteed. Copyright: 2019 by HiCentral MLS, Ltd.